Did you know that you can transform just about every item in your closet? It’s true and this mega list of DIY projects from The Sewing Loft will show you how. 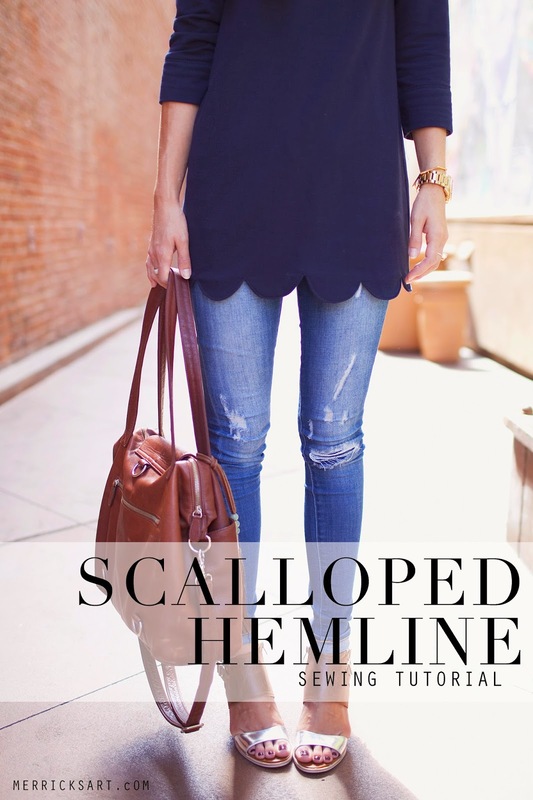 A scalloped hem is a simple, little detail that can change the entire look of a garment. This whimsical detail will bring interest to an otherwise plain dress or tunic. Click below to see how Merricks Art refashioned a simple Target bought dress to create this fabulous fashion piece.